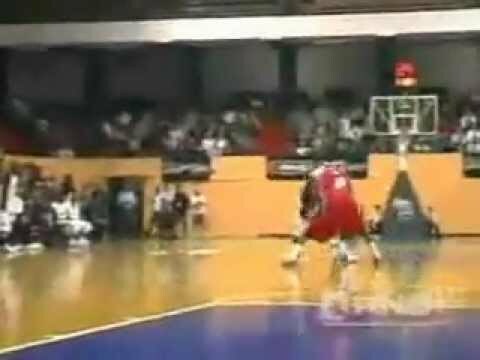 Tyron “Alimoe” Evans was a unique talent. 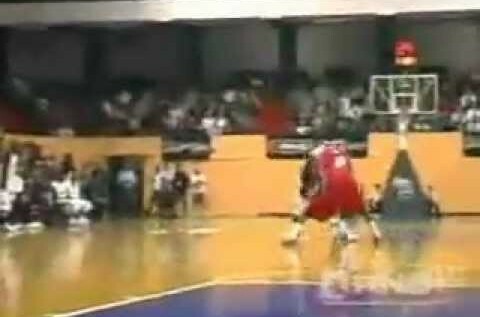 Hailing from Harlem, the guy referred to as “The Black Widow” possessed one of the craziest handles you’ll ever see on a baller, let alone someone who stood at a striking 6’7”. Sadly, news has surfaced that Evans suffered a seizure, according to his friend Aaron “AO” Owens, and died. While people mourn and remember Alimoe’s legacy, as you can see in the tweets below, we’ll leave you with this answer he once gave HoopsVibe back in 2011.